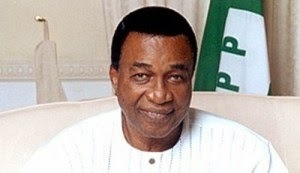 The burial of the late Dr Ifeanyichukwu Nwobodo, the first son of former civilian governor of old Anambra State, Chief Jim Ifeanyichukwu Nwobodo, scheduled to hold yesterday in Enugu State was aborted following the disappearance of the deceased’s corpse, LEADERSHIP Weekend gathered. It was gathered that the two younger brothers of the deceased (Chukwudi and Uso) kept the corpse away from the reach of anybody when it became apparent that the former governor wanted the remains of his late son to be interred within the compound of a new bungalow he built in honour of his first son who died on November 14, 2014. It was also gathered that Chukwudi and Uso, Jim’s surviving two sons from Mukosolu, his first wife, argued that if their elder brother was buried outside their father’s expansive house at Amaechi Awkunanaw, they would be denied the right to inherit the family house. Several dignitaries including the deputy senate president, Ike Ekweremadu, Senator Gil Nnaji, Dr Nnia Nwodo and former governor of Anambra State, Mr Peter Obi, who came to commiserate with Chief Nwobodo left after failing to broker peace between the chief mourner and his two sons. 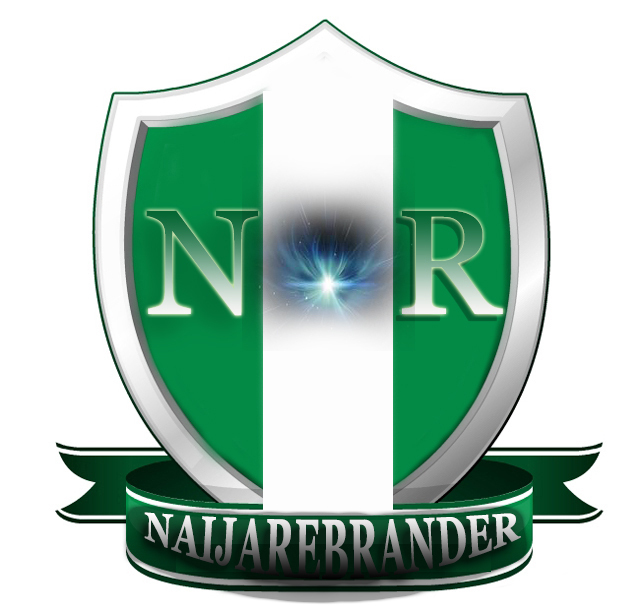 As at the time of filing in this report late yesterday, the duo of Chukwudi and Uso were yet to resolve the nagging issue of the appropriate place to inter the remains of the late Ifeanyichukwu Nwobodo jnr. It was gathered that before yesterday’s incident, concerned elders of Amaechi Awkunanaw community had pleaded with the Nwobodos to resolve their differences to no avail. When Chief Nwobodo reportedly concluded plans to bury his late son outside the family compound, Chukwudi and Uso drove to the mortuary and removed the corpse of their late brother to an unknown place.